A: Simply Visit the "Book Now" tab in the menu bar. Q: Is there a sitting fee? A: There is a $50 retainer required for all sessions. The retainer is applied to the total cost. A: No, but cancellations require 48hrs notice and may be rescheduled up to 2 times. A: Digital Images are delivered via custom online galleries. Prints are sent by mail. For 2019 pricing has been simplified. There’s no need to stress over dozens of possible combinations and options, so for the Chapel Hill, Durham, Raleigh triangle area pricing is as follows. $50 per hour with a minimum of 2 hours. 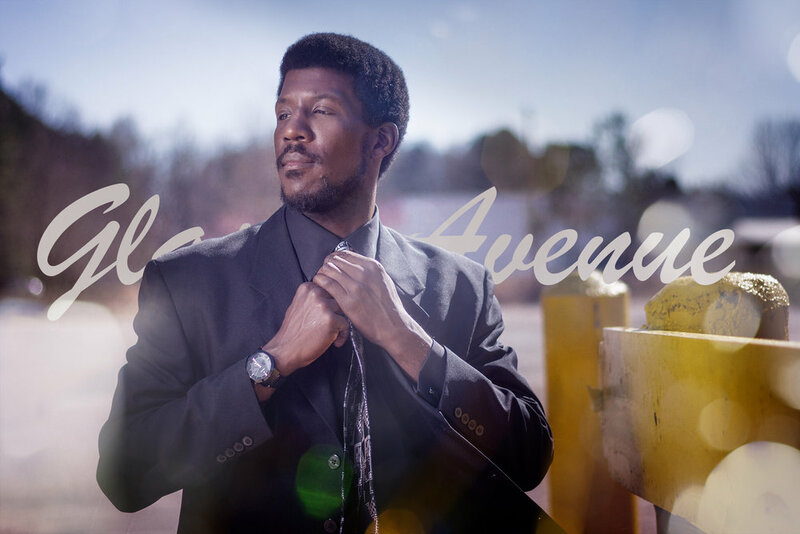 Glass Avenue is traveling photography company currently based in North Carolina. We offer a wide range of photography products: from digital to prints, business professional to modeling portfolios. simply fill out the form to request a consultation. A retainer of $50 is due for all sessions and is applied to the cost of the session. Lets us get to know you. Include your name and contact information as well as what photographic services your are interested in. Pick which type of portrait session you are interested in. Request the date you want for your session.